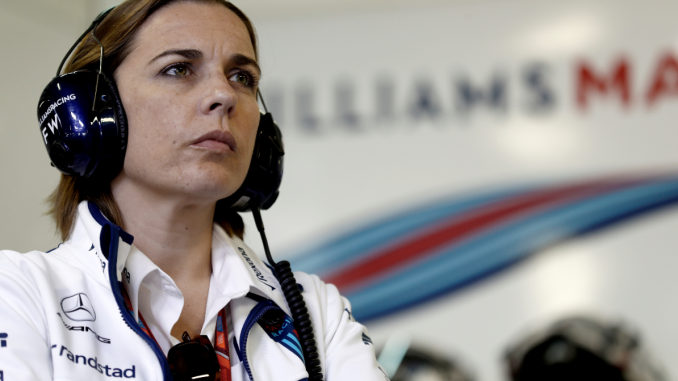 Claire Williams has insisted Williams will not stop development on the FW41 early, despite the car’s on track struggles this season. 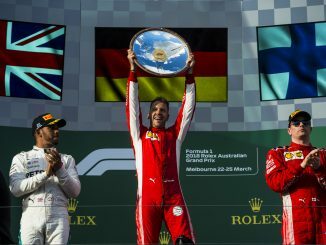 The team currently sits bottom in the constructors’ standings, with Lance Stroll’s eighth place in Azerbaijan the only points finish for Williams so far this year. Qualifying has proved particularly difficult for the team, with both cars dropping out in Q1 at five of the seven races so far this season. Although the car is clearly off the pace of its rivals, the deputy team principal says work won’t be starting early on next year’s car. 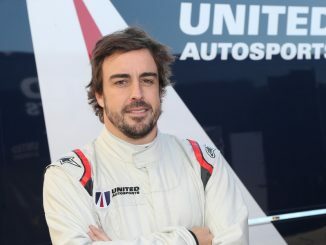 Williams told Sky Sports F1 that as an independent team, they can’t afford to give up on a car midway through a season as it would probably cost them sponsors. She believes the team will only be able to make steps forward next year if they can get this year’s car right. Despite the lack of performance on track, Williams insists morale remains high within the team and that they are working hard to find a way to fix their problems. While Williams is grateful for the support the team receives from fans, she admits she’s dreading the British Grand Prix because the home fans deserve better from the team. There could be light at the end of the tunnel though. 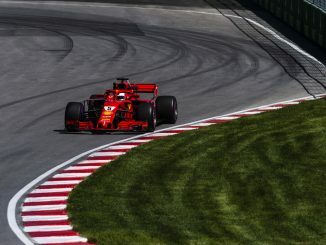 The deputy team principal confirmed a recovery plan was put in place by chief technical officer Paddy Lowe following the Spanish Grand Prix. Chief engineer Doug McKiernan was recently placed in charge of design following the departure of head of aerodynamics Dirk De Beer and chief designer Ed Wood last month. An aerodynamic flaw is thought to be the root of the car’s problems, with the front wheels disrupting airflow to the back of the car and the floor when they’re turned. With 21 races in total this year, it’s a long season and there’s plenty of time for Williams to turn things around if they can make the recovery plan work, particularly with a Mercedes engine upgrade expected for next weekend’s French Grand Prix.